Plum Plums Cheese is a little gem in the town of Pound Ridge, New York, located about one hour north of Manhattan. 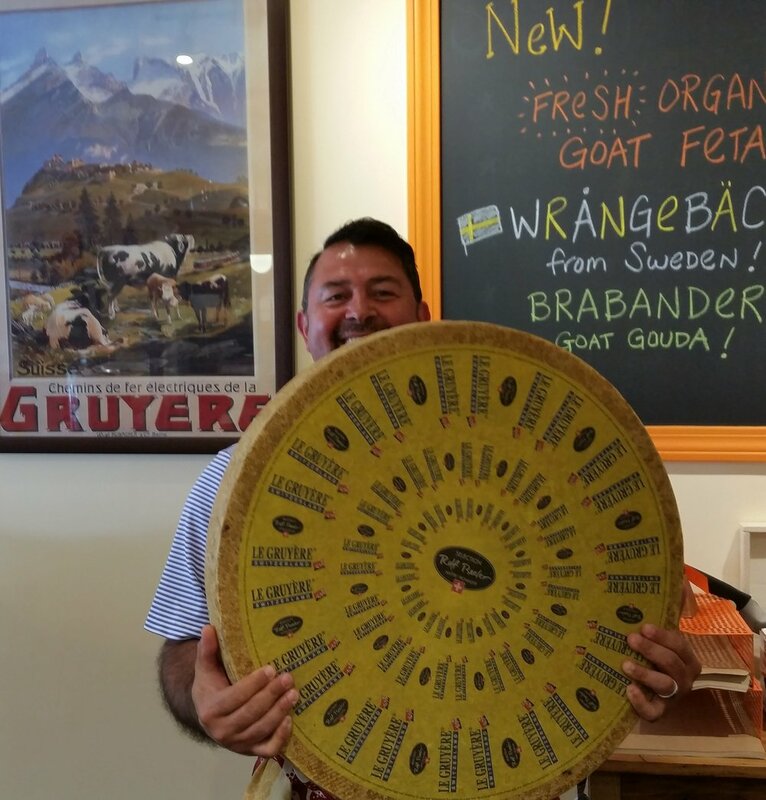 Our focus is on cheese – farmstead, hand crafted cheese from around the world that is in its prime, ready to be enjoyed by our customers. But we’re more than just cheese... we’re about the joy of the artisanal gourmet experience. From all-natural jams to organic olive oils, from bean-to-bar chocolate to artisan crafts, Plum Plums Cheese curates the best of local and global gourmet. 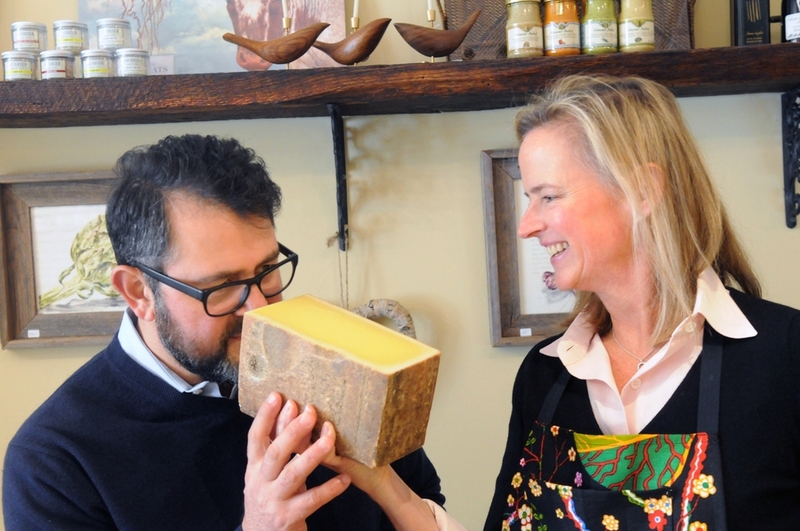 "Life is Great, Cheese Makes It Better"
Gayle Martin and Michael Riahi met in the wine business in New York City. Marketing and Sales fell in love, got married, decided to move to the “country” and become entrepreneurs. Started Riahi Selections in 2011 to import and distribute wines from small production, family-owned organic and sustainably harvested wineries, and wanted some good cheese to complement the wine tastings. Cultivated Plum Plums Cheese in 2014, and loving life. Still eager to learn and grow, in 2017 Gayle achieved the rank of Certified Cheese Professional, one of fewer than 900 individuals in North American and Europe to do so.